Dedicated to serving the greater city of Richmond and helping members make a personal transformation that occurs through worship, discipleship, fellowship, ministry, and evangelism. We invite you to consider making a donation to support our vision and mission. Learn more about Reverend Dr. Herbert Lee Ponder, serving our congregation since 1994. Learn more about our Ministries, including Worship, Discipleship, Koinonia, and more. We’re dedicated to making a difference for the Kingdom of God through personal transformation. We create a redemptive environment that invites and challenges our members on a personal level. Welcome to our congregation. 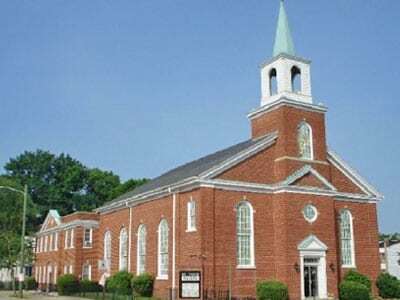 Located in Richmond, VA and serving the greater surrounding community, Mount Tabor Baptist Church is a historic congregation founded in 1872. To this day, the church continues its original mission in forging a redemptive environment that invites newcomers and challenges members to discover the Kingdom of God through worship, discipleship, fellowship, ministry, and evangelism. 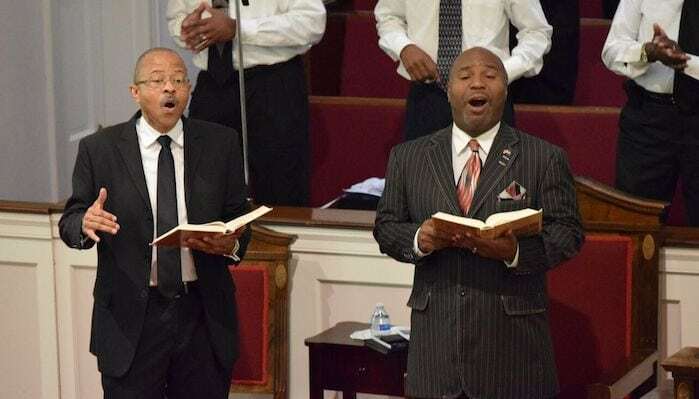 At Mount Tabor Baptist Church, we strive to experience a holistic relationship with Jesus through praise and worship that enriches the lives for our members and the greater community. We believe that when we apply our faith beyond the walls of the church, the whole world benefits from God’s love and guidance. 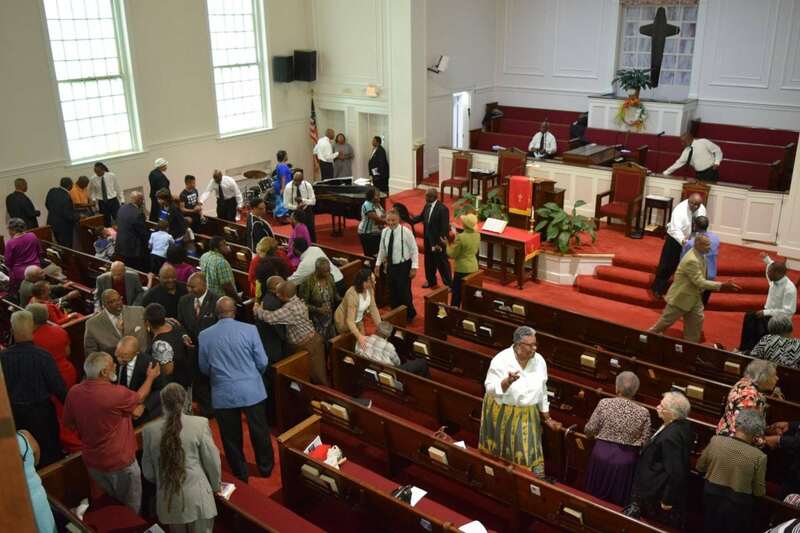 Join us for Sunday Worship and other various events throughout the week. Click the button below to view our complete schedule. Whether you are new or have been coming a while, we want to help you Get Connected. 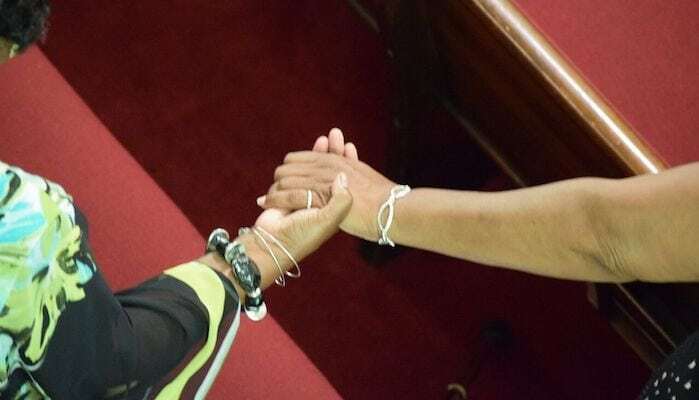 We’re devoted to fostering a welcoming environment for all new members, and we strive to make the community a better place to live, work, and worship.